No previous longitudinal studies of calcium intake, anthropometry and bone health in young children with a history of avoiding cow’s milk have been undertaken. 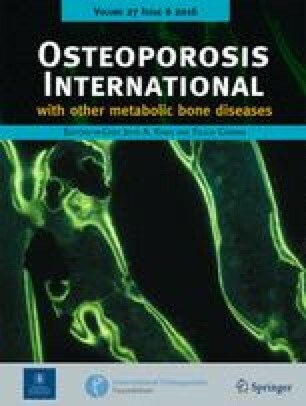 We report the 2-year changes of a group of 46 Caucasian children (28 girls, l8 boys) aged 8.1±2.0 years (mean ± SD) who had low calcium intakes at baseline and were short in stature, with elevated body mass index, poor skeletons and lower Z scores for both areal bone mineral density (BMD, in grams per square centimeter) and volumetric density (bone mineral apparent density, BMAD, in grams per cubic centimeter), compared with a reference population of milk drinkers. At follow-up, adverse symptoms to milk had diminished and modest increases in milk consumption and calcium intake had occurred. Total body bone mineral content (BMC) and bone area assessed by dual energy X-ray absorptiometry had increased (P<0.05), and calcium intake from all sources was associated with both these measures (P<0.05). However, although some catch-up in height had taken place, the group remained significantly shorter than the reference population (Z scores −0.39±1.14), with elevated body mass index (Z scores 0.46±1.0). The ultradistal radius BMC Z scores remained low (−0.31±0.98). The Z scores for BMD had improved to lie within the normal range at predominantly cortical sites (33% radius, neck of femur and hip trochanter) but had worsened at predominantly trabecular sites (ultradistal radius and lumbar spine), where values lay below those of the reference group (P<0.05). Similarly, although volumetric BMAD Z scores at the 33% radius had normalized, BMAD Z scores at the lumbar spine remained below the reference population at follow-up (−0.67±1.12, P<0.001). 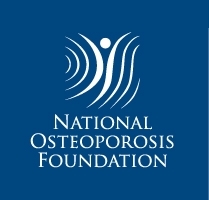 Our results demonstrate persisting height reduction, overweight and osteopenia at the ultradistal radius and lumbar spine in young milk avoiders over 2 years of follow-up. We thank Ruth Black for collecting the baseline data and the Health Research Council of New Zealand and New Zealand Milk for grant support. We are grateful to the participants and their families for their enthusiastic help in this research.